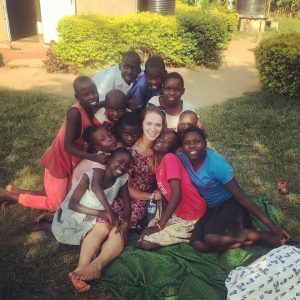 My name is Natasha and I have just moved to Kumi, Uganda to help continue the amazing work Seeds of Hope Uganda has been doing. 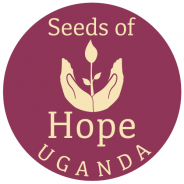 I will be living at the Seeds of Hope base and working closely with Robinah (Project Manager) to help provide our sponsors updates on their children in the Kumi district, as well as support the Street Youth project in feeding and mentoring children who are currently living in the streets. I am extremely excited to be here and throw myself into everything Kumi and Uganda has to offer, I can already tell it is going to be a fascinating few months! My experience comes from working as a music therapist in London for the past two years in a wide range of children based placements; my passion comes from caring for others whilst seeing more of the world. I am looking forward to sharing these experiences so watch this space for more blog posts soon, as well as our social media accounts.